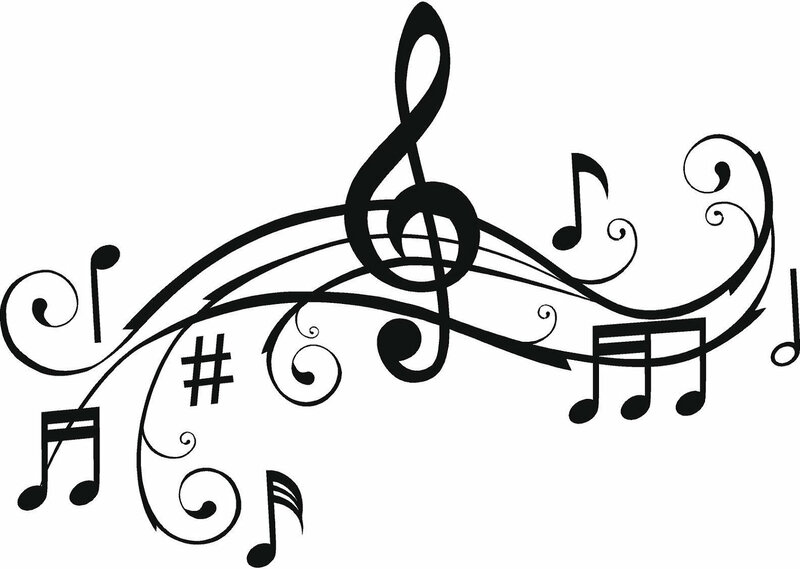 Musical Musings – The Small Things. To me, music is emotional and expressive. Music is thrilling and exciting. Music is constantly moving, touching, exploring. Music can be happy, sad, beautiful and tragic all at the same time. Music is exceptional. I love listening to music, I love watching music, but most of all I love performing music. I’m no professional or anything. I don’t get paid to sing but that doesn’t stop me from doing what I love. It is important to me to always have some sort of creative outlet be it music, dance, art or drama. I strongly believe that the creative arts help us as human beings to connect with one another on a more meaningful level. It doesn’t matter what language we speak, what social background we come from or what religion we believe in a C major chord will sound happy to everyone. I’ve been involved with the arts from a very young age. My mum had me in dance and music making classes at the age of 3. While I’ve tried my hand at many various art forms my go-to has always been singing. I really became passionate about vocal music in high school. I was very lucky to attend a Creative Arts specialty school where I was given exceptional instruction in music theory, music history and music performance. In addition to all my regular high school courses. Here was where I fell in love with choral music. There is nothing more magical than performing with a group of singers as one entity. Below is a video of one of the three choirs I participated in singing a super fun song called “I’m a Train”. This piece is originally by the King Singers. (I’m standing in the light of the window). See how fun was that?! Sometimes choral singing gets a bad reputation as being “boring classical music”, but that is so not the case! I may have left high school over 6 years ago but I am still singing. In university I sang in the musical theater productions and I sang in a choral group. And currently I am getting my singing fix through a local young adult choir in Toronto. We practice once a week, on Tuesday evenings. The music we sing is everything from regular choral mass arrangements, gospels, jazz numbers, ect. Last night was our first concert of the New Year. It was held in a small church with amazing acoustics. This means that the sound rings and bounces off the walls. It makes for a great performance space. We sang a medium length 5 song set and it was so much fun! Two of my best friends sing in the choir with me. We all stand next to each other and it is such a fun way to spend time with them on a weekly basis. Lucas also came out to see me sing last night. It means the world to me that he supports my music when he can. I know that choral music isn’t his favourite but he is always happy to come and listen. I think he is learning more and more about the art form with every concert he attends. The choir has more concerts coming up in April and I cannot wait! How do you get your creative fix? Share in the comments!